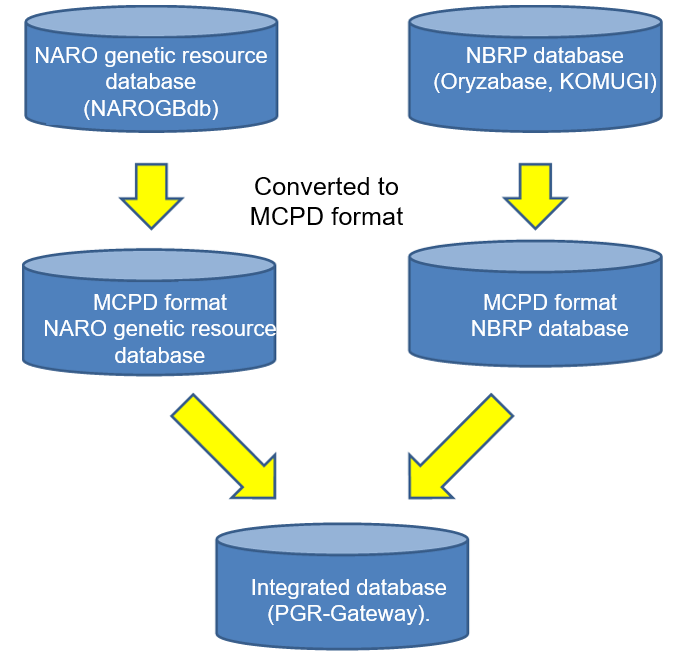 The Genetic Resources Center, NARO (NGRC) is in-charge of collecting and introducing valuable genetic resources from domestic and overseas sources, maintaining passport and evaluation data, and to providing access to these resources for research and development for food and agriculture. 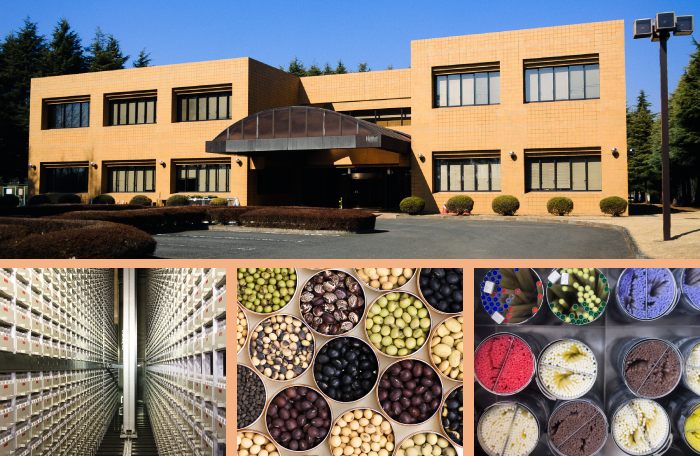 The center also carries out diversity studies and develops preservation technology to conserve genetic resources, and creates new genetic and breeding materials using irradiation mutagenesis and other methods. To date, the conserved genetic resources include about 215,000 plant accessions, about 28,000 microorganism accessions, and about 1,000 animal accessions. The Director of the Cambodian Agricultural Research and Development Institute (CARDI) Dr. Ouk Makara and Deputy-director Ms. Sakhan Sophany visited NARO's Genetic Resources Center (NGRC) and Institute of Fruit Trees and Tea Science (NIFTS), and the Kyoto Prefectural Agriculture, Forestry and Fisheries Technology Centre from April 15 to April 19, 2016. They also made a courtesy call to NARO President, Dr. Tokio Imbe on April 16, 2016 at the NARO Headquarters. The visit was part of the Plant Genetics Resources in Asia (PGRAsia) project (http://sumire.gene.affrc.go.jp/pgrasia/) in which CARDI is one of the participating organization.